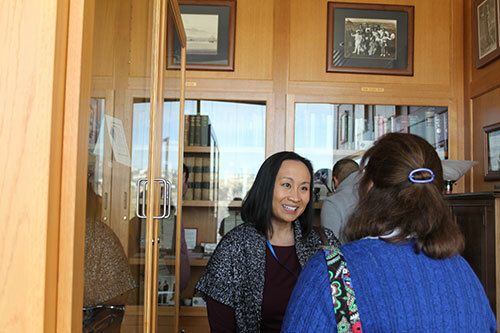 The Office for Faculty includes the Office for Community Faculty, Office of Diversity and Inclusion, Office of Faculty Development and Office of Professional Recruitment. In addition, a new Office for Faculty Affairs, which will be formally established in mid 2018, will address promotion and tenure, policy, COI and issues overlapping with Human Resources. Dr. Jennifer Hagen, Senior Associate Dean, oversees the Office for Faculty. 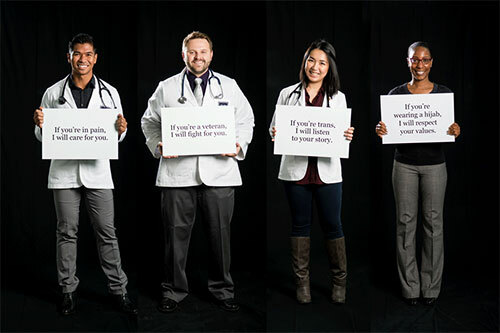 Community based faculty are one of UNR Med's most important assets. They share their knowledge, skills and abilities with our students in a wide variety of practice environments and more importantly give our students a holistic view of medicine. 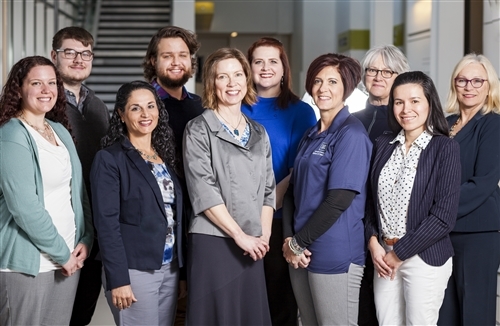 The Office of Diversity and Inclusion was created to expand diversity at UNR Med, in addition to developing and implementing programs and initiatives for faculty, staff, students, and residents. 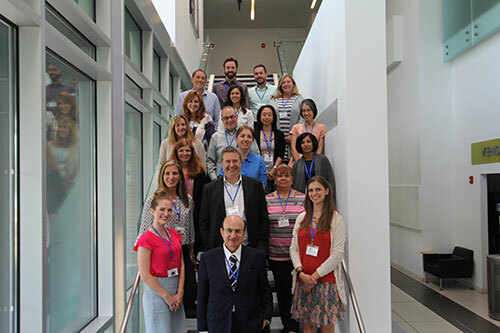 The goal of the Office of Faculty Development is to provide support to faculty on their path to achieving excellence by providing medical school faculty with internal and external experiences that will enhance their knowledge, satisfaction, and competencies. 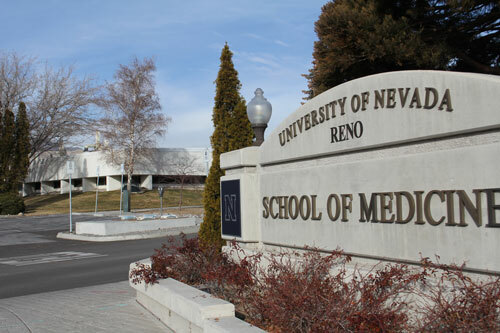 As an employee at the University of Nevada, Reno School of Medicine you're a part of the community dedicated to improving health in Nevada. 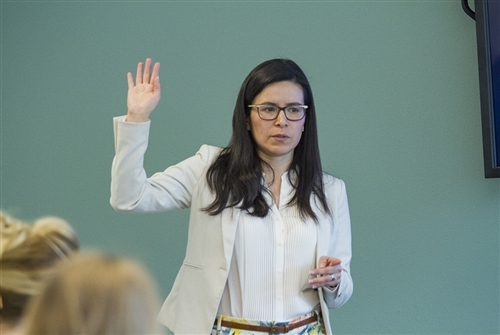 The Office for Faculty Affairs will address promotion and tenure, policy, COI and issues overlapping with Human Resources. The Office for Faculty Affairs will be formally established in mid 2018. The Office for Faculty also oversees these councils and programs.